Looking For Fire Protection System Suppliers? 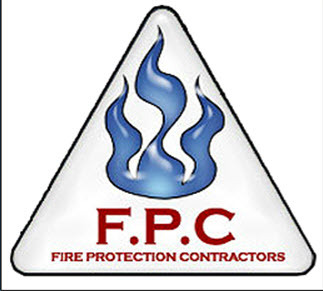 Fire Protection Contractors of West Roxbury, Massachusetts, is your alliance of licensed professionals skilled in fire protection services. Forged in 2005, our company is dedicated to the principles of safety and quality, as well as installation of fire sprinklers for homes and businesses. Call us today for more information.